Interesting. Re the Grundfeld, is there a reason not to play 3.Nc3 and then go down the mainline Grunfeld? Or does black just delay moving his d-pawn until you play Nf3, so it doesn't matter? My experience over just the last two years (having taken up early g3 and Bg2 systems on his advice) is almost entirely identical to that of EJH. I've yet to lose with the system. I did get beat once by George Salimibini but then he must be at least 50 ECF points stronger than me and in any event he played the Grunfeld set-up and not a KID. On the plus side I've drawn with a 182ECF - the highest rated player who's failed to beat me - and am now almost certain (so far) to beat juniors and those graded below me. Certainly a much smaller sample of games but I'm equally happy with the results. 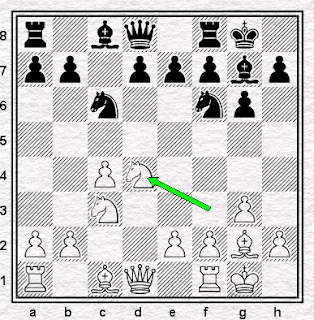 g3 against the KID is now one of my most successful openings. Previously I'd played set-ups based on an early b2-b4. This was suggested in Davies' Reti book and Dunnington's. It was my least successful opening - white or black - by far. my feeling is that Black players who play the KID mostly want to play the big pawn chain variations and just hack away on the kingside. 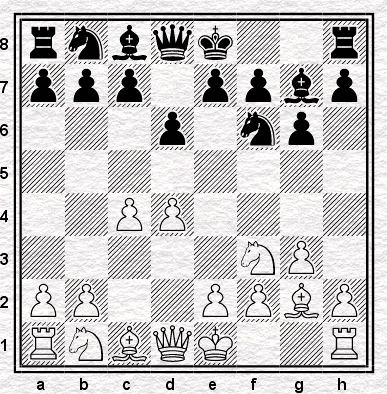 That strategy doesn't really work against a fiachettoed king position. I don't know why you're worried about people taking on c4 and playing ...c5. 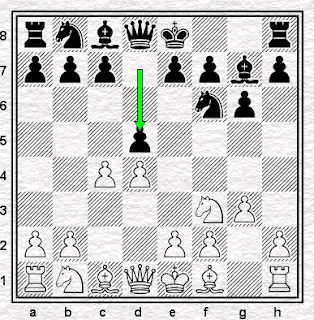 It opens up the diagonal for the g2 bishop as well! In fact since white still has his pawn on d4, even more so! It's not exactly terminal, no, but in pratice I've found it hard to get anywhere against. 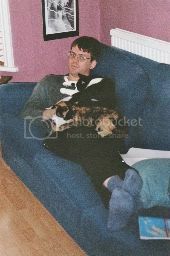 Incidentally Richard do you have any idea who that IM might have been? I remember you telling me about the record with this opening just before your first loss- ok it was to Hebden! Shame as you would have come joint first ahead of 3 GMs if you'd won. I lost horribly a few years ago to a weaker player who went fianchetto against my rusty KID: got impatient, made some positional errors, prematurely sacked the exchange and it was all just a bit miserable from there on in.